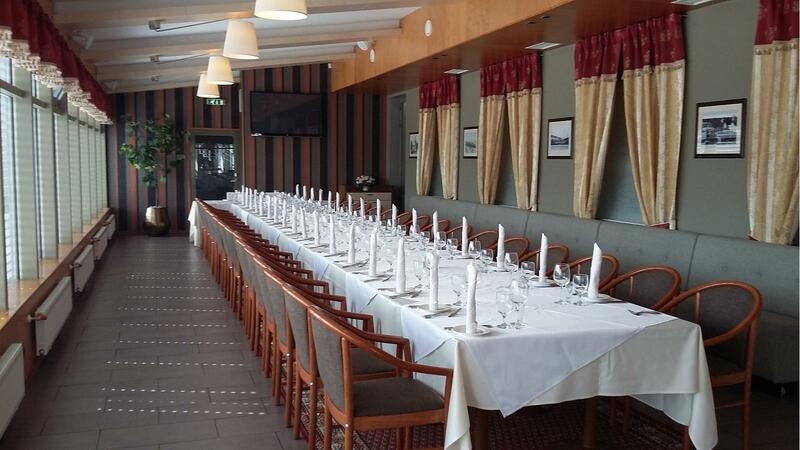 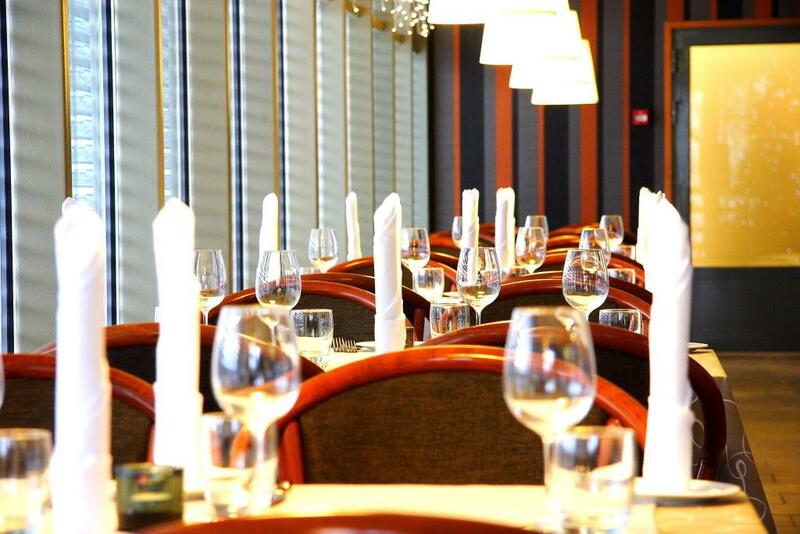 Restaurant Wironia is located in the city centre of Jõhvi on the first floor of a hotel of the same name. 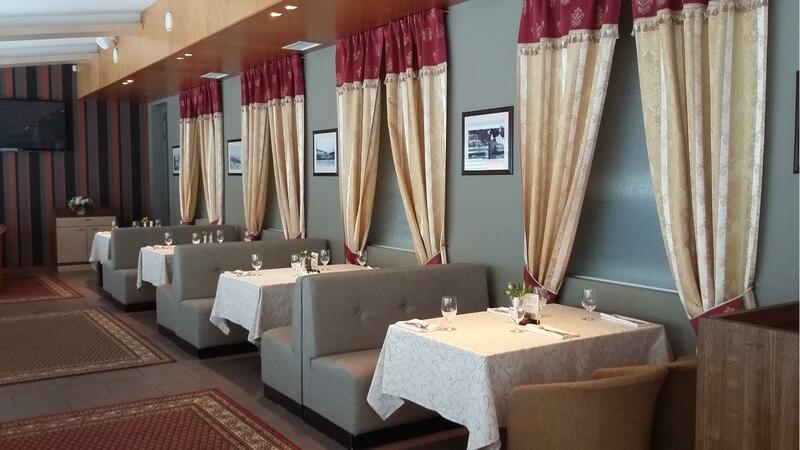 The classical, elegant and cosy restaurant is suitable for a business lunch, an evening get-together or a celebration of a personal event. 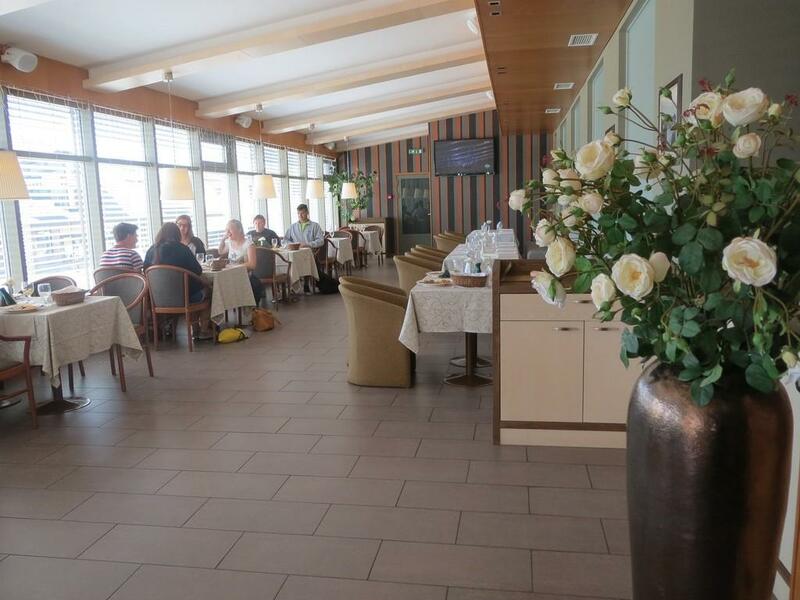 On weekdays, you can have a quick and reasonably priced lunch based on the recommendations of our head chef. 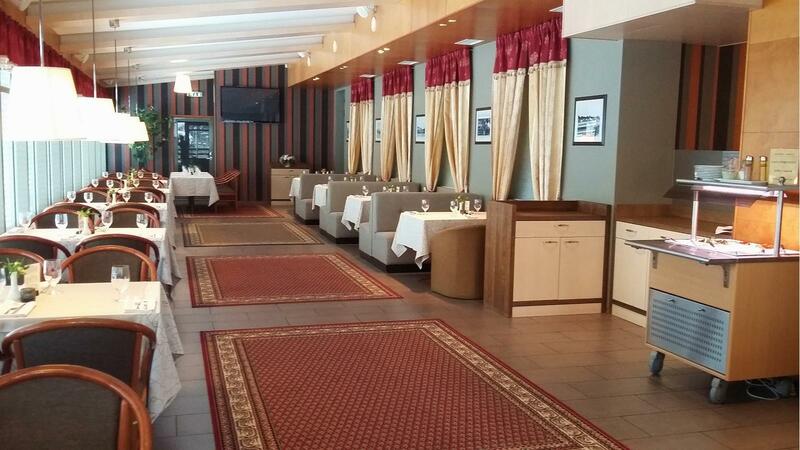 After 5 o'clock and on weekends, you can enjoy our à la carte menu that includes Estonian and traditional European meals.